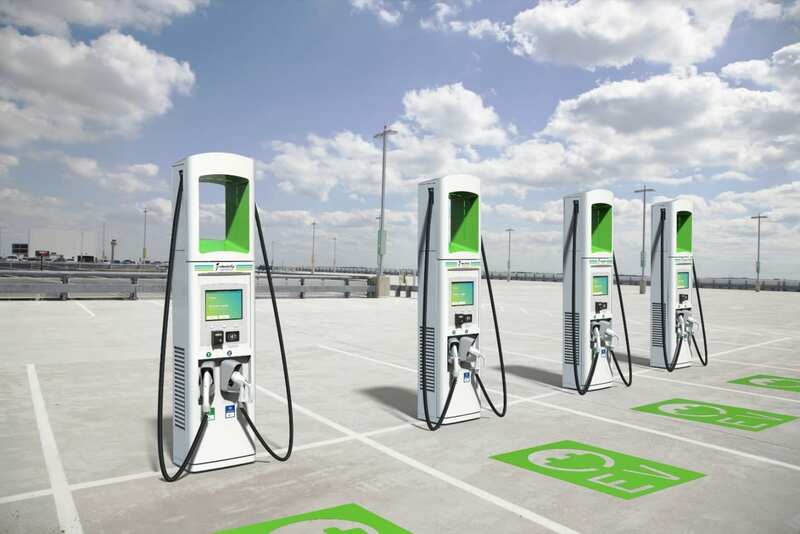 Earlier this week, Volkswagen Group’s Electrify America and the Ohio Turnpike and Infrastructure Commission (OTIC) announced plans to install the first electric vehicle charging stations along the Ohio Turnpike. Electrify America plans to install electric vehicle charging stations at the Wyandot and Blue Heron Services Plazas in Genoa and at the Indian Meadow and Tiffin River Service Plazas in West Unity. Electrify America stated that locations for the electric charges were chosen based on where they believe electric vehicle demand is projected to be the highest in the near future. Each electric charging station will feature a bank of four chargers that will offer between 150 and 350 kilowatts (kW) of power, with the 350 kW chargers featuring the first-ever certified cooled-cable system in the U. S., allowing for charging speeds up to 20 miles per minute. 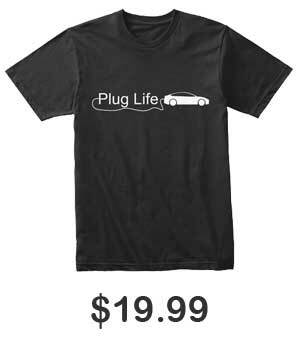 There are currently no vehicles capable of handling 350 kW, or even 150 kW, but Electrify America’s decision help to future-proof their chargers. Volkswagen Group has been making considerable strides in their electric endeavors amidst their infamous diesel scandal back in 2015. This past April, Electrify America partnered with Walmart and promised to deliver 100 new electric vehicle charging stations to different Walmart locations across 34 states, as well as teaming up with shopping-mall group Simon to deliver chargers to 30 different charging centers. With their recent announcement to supply chargers along the Ohio Turnpike, Electrify America becomes one step closer to achieving their goal of creating a coast-to-coast network of over 2,000 chargers by the end of 2019. For those wanting to keep track of progress, you can check out Electrify America’s map.